Watermans Arms - Eton. 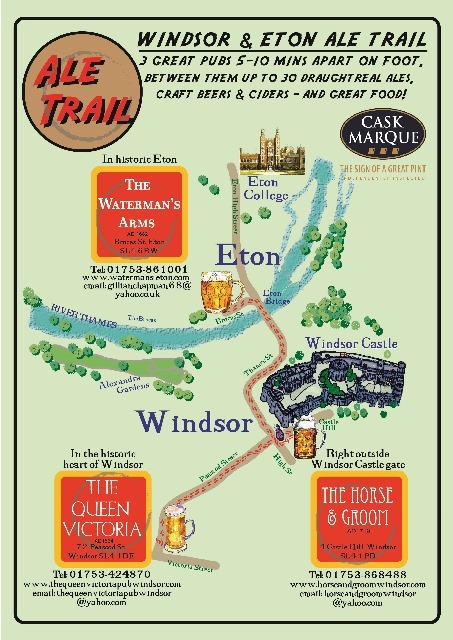 Wedding Venue, Traditional Pub and more. Take a Virtual Tour of the Watermans Arms!